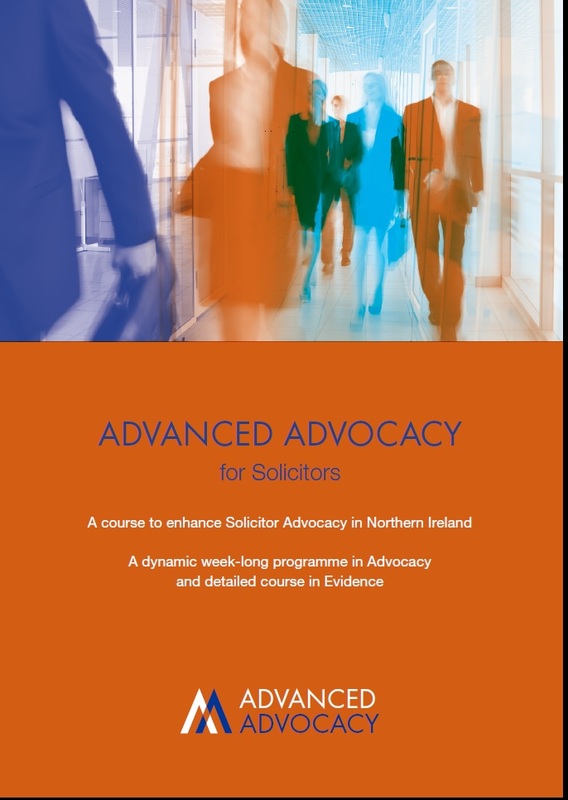 The Law Society of Northern Ireland is delighted to launch the Advanced Advocacy Course for Solicitors 2017. The course consists of a series of lectures and workshops on evidence followed by a practical five day intensive course in Advanced Advocacy. • Monday 4 September to Friday 8 September 2017 inclusive. Who is the course delivered by? The Advanced Advocacy Course is delivered by faculty members from the American National Institute for Trial Advocacy (NITA) and local tutors drawn from the Bench, Bar and Solicitors’ Profession. The five day Advocacy Course utilises the highly respected methodology of the NITA organisation. The number of participants is limited to ensure a tutor/participant ratio that is conducive to quality training. So book your place(s) quickly! It is anticipated that demand for places may exceed availability and in that event places will be allocated in accordance with selection criteria determined by the Advocacy Working Party. Why should I sign up for the Advanced Advocacy Course 2017? 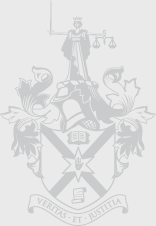 The course is aimed at those who are admitted to the Roll of Solicitors in Northern Ireland and who have three years’ post qualification experience on 1 May 2017. The cost of attending the complete course has been maintained at £1,500. 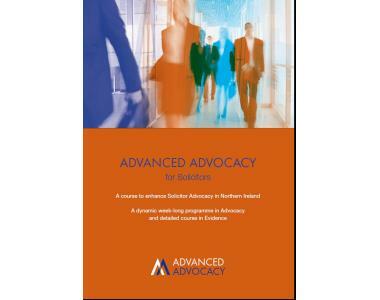 A Certificate in Advanced Advocacy will be awarded on successful completion of the course. By participating in the Advanced Advocacy Course you will be adding to your skills base and providing your clients with additional value when using your firm. To download a booking form click below.